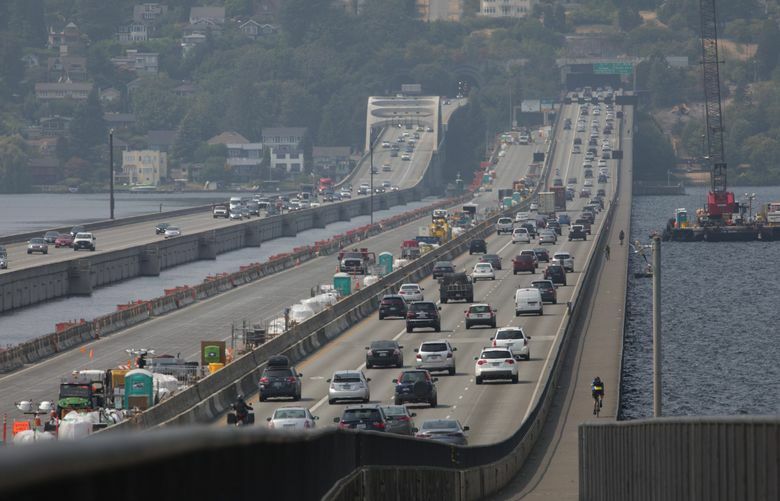 It’s too early to call the smoke blanketing the Seattle area a trend, but a few hazy weeks in the coming years could be more likely, experts say. 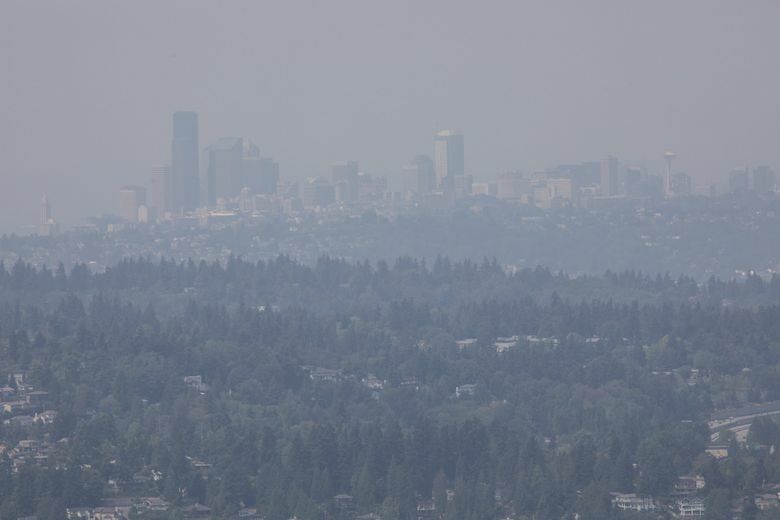 In his 30 years of living in the Seattle area, wildfire expert Dave Peterson can’t recall a time before 2017 when the city was blanketed with an unhealthy smoky haze. 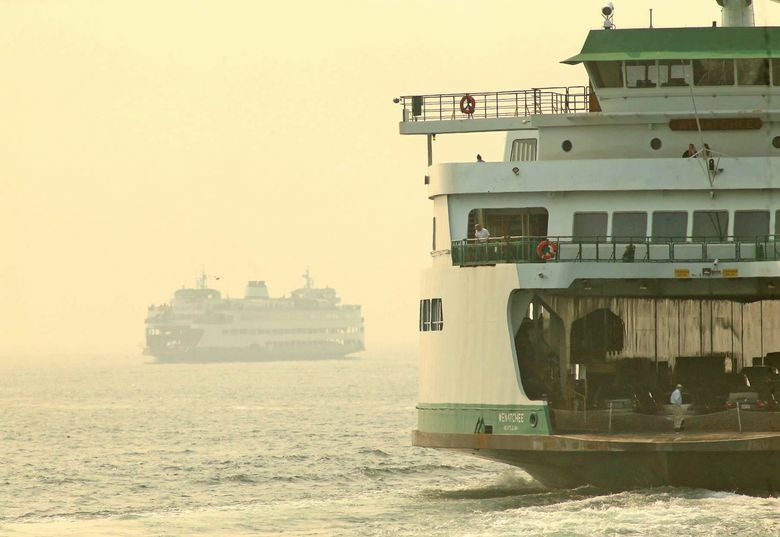 Even more unusual, he said, we’ve now had a smoky Seattle summer for two years straight. “Last year was out of the norm. It was horrible last year and now we’ve had two in a row,” said Peterson, a University of Washington forest biology professor who recently retired from the U.S. Forest Service. Summers are cherished in the Pacific Northwest. People withstand months of rain and dreary overcast for a few months of pristine 75-degrees-and-sunny. 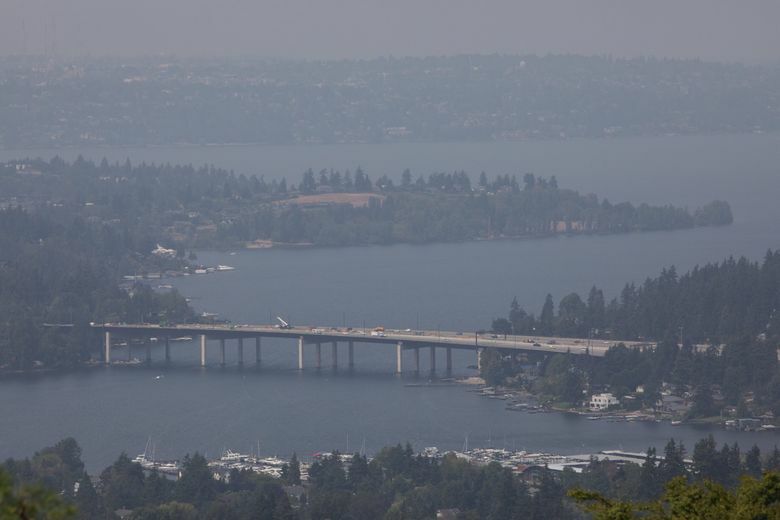 But the summer smoke could become more common, scientists say, as wildfires grow in size and frequency throughout the Pacific Northwest during increasingly warmer summers. Researchers say it’s too early to call the smoky days a trend, but now it’s more likely we’ll see a few smoky weeks in coming years. In Washington state this year, 13 large wildfires have burned more than 211 square miles, while in Oregon, 10 large fires have scorched more than 256 square miles, according to the National Interagency Fire Center. 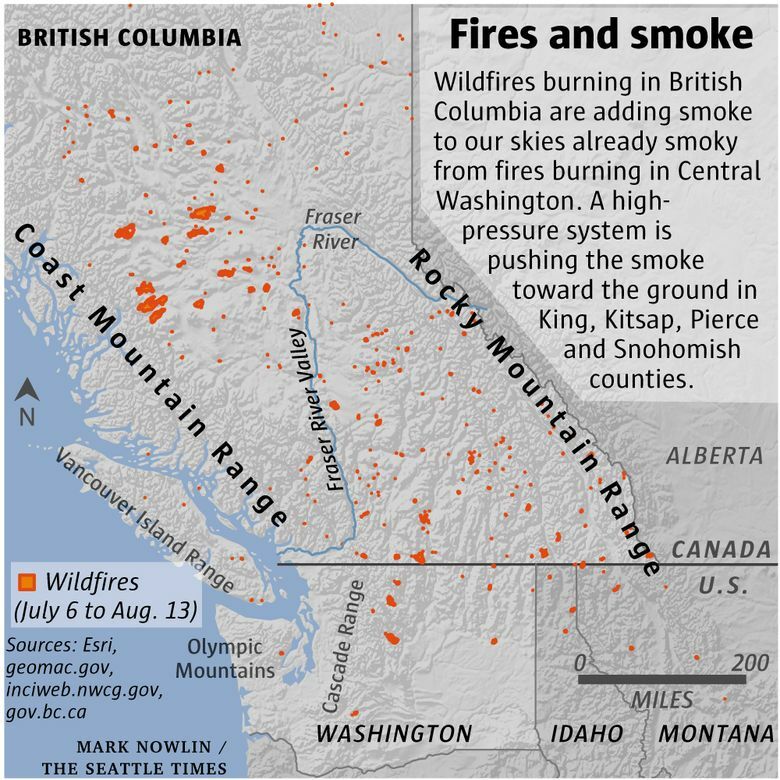 About 600 wildfires are burning across British Columbia. This year’s smoke is largely from the fires burning across the country’s northern border, combined with smoke from east of the Cascade Mountains. 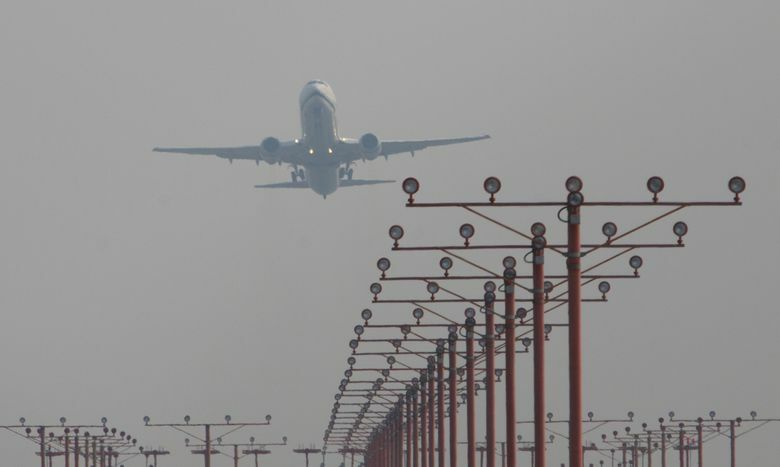 On Monday, five public-health agencies warned that the air-quality levels would be considered unhealthy for some vulnerable groups, including children, the elderly, pregnant women and those with heart and lung issues. The National Weather Service expects conditions to improve Wednesday. So why is this happening? Warmer temperatures are drying out vegetation faster each year, extending the window of combustion. Washington’s fire season, which is typically in August, could extend to July and September in the future, Peterson said. Last year, ash fell like snow on the Seattle area because of fires, which prompted Gov. Jay Inslee to declare a state of emergency for the entire state. Several factors affect smoke’s intensity and direction, such as different pressure systems. But with more fires, there will be more smoke. 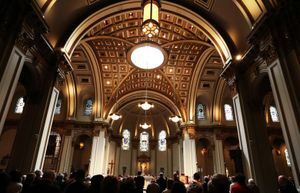 It’s hard to predict when smoke might fill our skies, but Sim Larkin, research meteorologist and climate scientist with the U.S. Forest Service, said there will be a “higher probability” of smoky skies in 2019 and beyond. State Commissioner of Public Lands Hilary Franz said in a statement that she hopes smoky summers don’t become common, but added that we are seeing “more and more fires each year.” The Department of Natural Resources, with other agencies, is working to restore the health of 1.25 million acres of forest over the next 20 years, she said. “It’s going to take a major shift by all parties — private and public — to get our forests healthier, more resilient and less likely to burn,” she said. 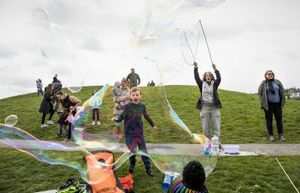 Peterson added that residents with sensitivity to smoke, such as people with asthma, should consider taking steps to stay healthy if there’s another episode of smoky haze in the Seattle area.